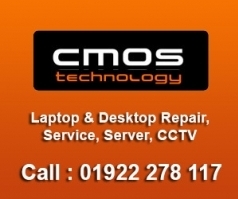 Computer and Laptop Repair, Upgrade and Maintenance service in Walsall - CCTV Supply & Fit. 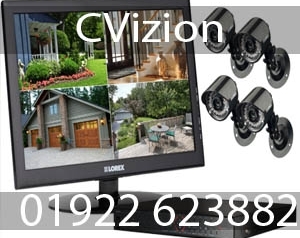 C-VIZION CCTV is a dedicated CCTV system company in the UK. 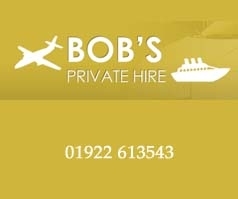 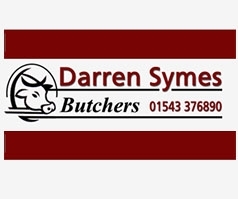 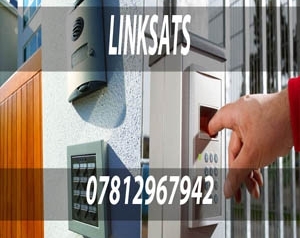 Based in Walsall, we cover the surrounding areas including Wednesbury, Tipton, Wolverhampton and Sandwell. 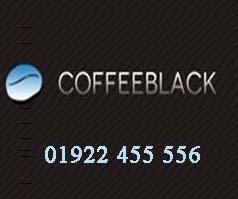 Our business is all about protecting possessions – Yours ! 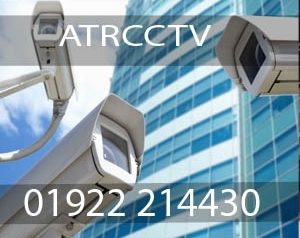 We help with many different security systems to support all your needs. 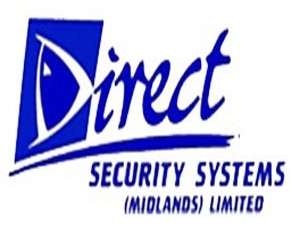 Established in 1982, Direct Security Systems (Midlands) LTD have earned an excellent reputation for providing high quality security products and services in Wolverhampton, Walsall and surrounding areas.